Today marks the 206th anniversary of the birth of the greatest president in American history. There is no better American story of strength and perseverance than that the 16th president. To honor him, I decided to share with you this story from Coach Faulkner’s book, 61 Motivational Stories, For Every Coach of Every Sport. It is a story that every young American should hear and there is no better venue, than sports, in which to tell it. ABRAHAM LINCOLN- OVERCOMING ADVERSITY, PERSEVERING!!! This is a practice story about the “long haul” and developing an attitude that an individual will carry through life long after their playing days are over. 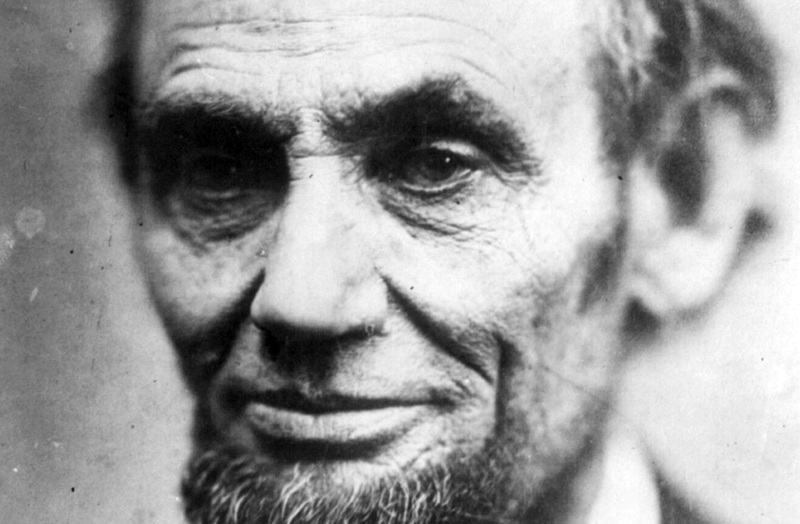 Perhaps the most iconic figure in all American history, Abraham Lincoln, endured a wide range of personal and professional adversity before assuming the arduous and near impossible task of leading a country split asunder by Civil War. There may be no greater example of persistence and resilience than the 16th President, for through it all he refused to give up, or give in, He never saw quitting as an option and he simply endured. Born into poverty, he became acquainted with adversity at an early age and it would revisit him throughout his life. He endured personal tragedy, professional failures and political losses and rejections at virtually every turn. He survived difficulties that would have swallowed lesser men but his determination, integrity, and character would simply not allow him to quit. Today he is widely recognized as the greatest President in the history of the United States of America. 1816- At the age of seven, his father lost a land dispute and was forced out of his home in Kentucky. His anti-slavery father moved his family to Indiana, a free state. 1831- Working hard as manager of a store, he lost his job when the store’s owner overextended himself and the store went out of business. 1832- Ran for the State Legislature and lost. 1833- Went into business with a partner and shortly after the business failed, his partner died. Lincoln assumed his partner’s debt which he repaid in full. 1834- He was elected to the State Legislature. 1835- The love of his life, Anne Rutledge passed away. 1836- One month following Anne’s death, he threw himself into his reelection campaign and won. 1837- Betrothed to Mary Owens, it comes to an end when she simply does not answer his letter. 1838- After reelection for the third time, he ran for Speaker of the House of the Illinois State Legislature and lost. In this same year he received his license to practice law from the Illinois State Supreme Court. 1839- He was elected a Presidential Elector for Illinois Whig Party and held the position for the Presidential elections of 1840, 44, 48, 52 and 56. 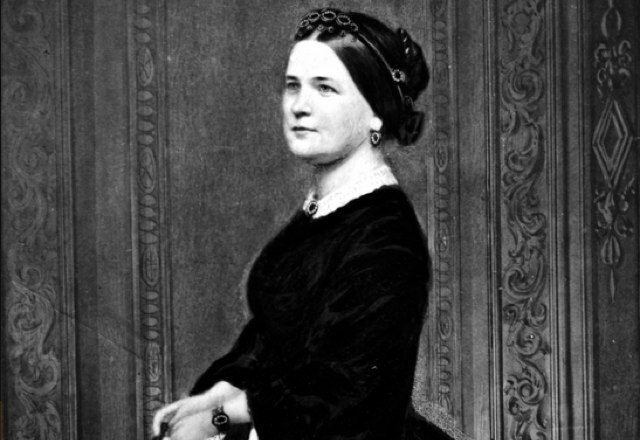 1842- He married Mary Todd. 1843- Lost in his bid to become the Whig candidate for Congress. 1846- He is elected to Congress as a Whig. 1849- He sought the job of Land Officer in his home state and was rejected. 1854- After receiving the most votes for the US Senate, but six votes shy of election, he withdrew from the race to insure that a pro-slavery democrat would not capture the seat. 1856- Unbeknownst to him, his name is placed in nomination for Vice-President of the new Republican Party. He does not win, receiving 110 of 363 votes. 1858- Although winning the popular vote as a member of the anti-slavery Republican Party, the democrats win majority in the Illinois State Legislature and name Stephen Douglas to the US Senate. 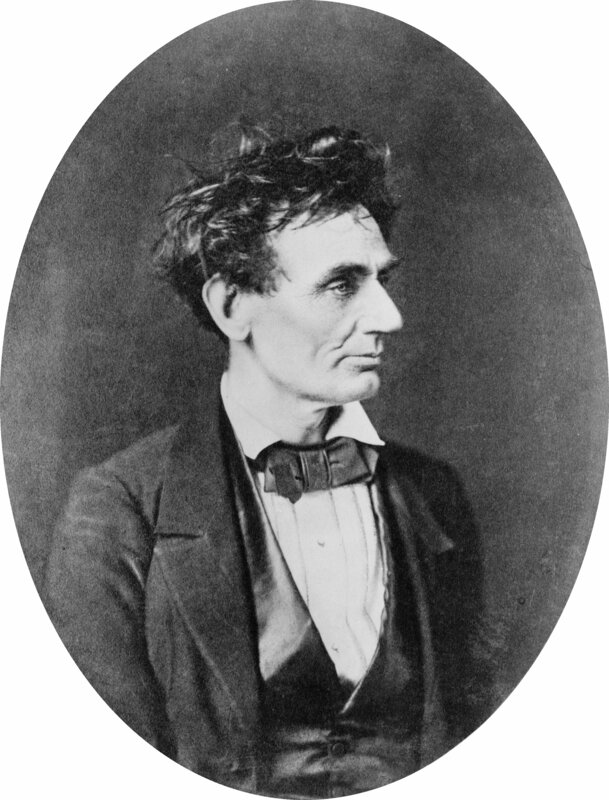 1860- He was elected President of the United States. 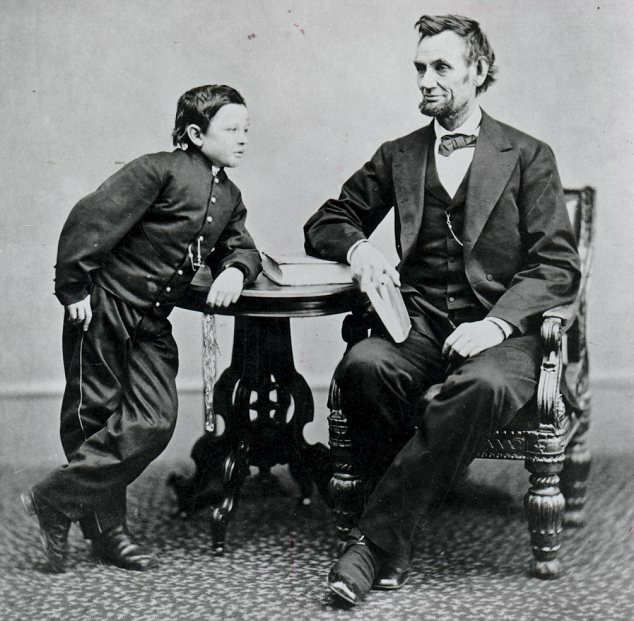 1862- His third son Willie dies of “fever” devastating Lincoln and his wife Mary. 1862- A few short months after Willie’s death, he signs the Emancipation Proclamation elevating the Civil War to a higher plane as the freeing of the slaves now becomes an objective of the war. 1863- He delivers the Gettysburg Address considered by many the greatest speech in the history of the United States. A face in the crowd. 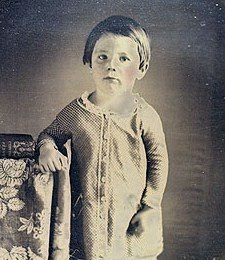 The only photo of Lincoln taken related to the Gettysburg Address. It took two minutes and the photographer was expecting a speech of two hours. 1864-1865- In late 1864 and into 1865 he leads, what many considered a lost cause as he works to pass the 13th amendment outlawing slavery. He succeeds! 1865- He is shot by an assassin five days after the surrender of Robert E Lee to Grant ending the war; and he dies the next day. There may be no greater story of overcoming adversity and persevering to achieve unfathomable heights than that of Abraham Lincoln. We have had our ups and downs, we have had our failures…we have had our slips. But we cannot and will not fall! Not tonight men…Tonight we take our cue from the greatest president in history and we may slip but we will not fall, we get back up and take it! Thanks to all who have supported our self publishing effort. We are 60% there. If you are a coach, know a coach or simply enjoy reading motivational stories, jump on board and receive a limited edition hard bound, autographed copy. Hit play and after listening to Coach, click on the K in the upper left corner. And so it is on this day, February 12, 2016, Abraham Lincoln’s 206th birthday. This entry was posted in Baseball and Life, Fenway Park Other and tagged 61 Motivational Stories For Every Coach of Every Sport, Abraham Lincoln, Craig Faulkner, Kickstarter, Venice High School Baseball. Bookmark the permalink. I love this one, Ray! A refreshing take on Abe Lincoln and his legacy – beyond the musty archives. We could use Abe today. He’d make a great NFL coach or MLB manager. As for that other arena, I think Abe might say, “I’ll pass but if you need a commentator or analyst, I’m available”. In this crazy political climate, it’s worth remembering that it has been this crazy before and probably will be again. It’s encouraging that somehow, we manage to survive anyway. Because sometimes, it’s hard to believe we’ll get through this turn of the wheel. Great post.